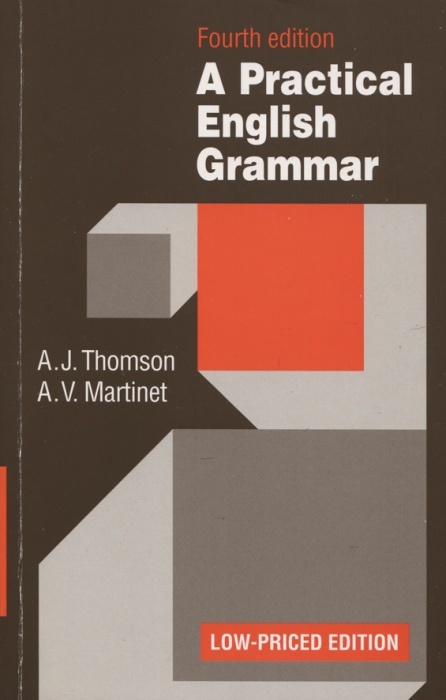 Thomson Audrey Jean, Martinet Agnes V.
Thomson A[udrey] J[ean], Martinet A[gnes] V. – A practical English grammar. 4th ed. Oxford 1986, Oxford University Press. 22 cm, s. 383.